on how to dehydrate food safely! 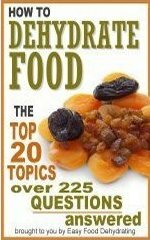 • new stuff on safely dehydrating your fave fruits'n'veggies! • updates and special offers on our eBooks and video courses to make things easier for you to get done. 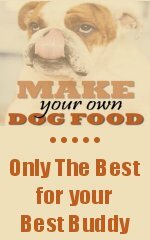 To subscribe to the Easy Food Dehydrating blog (no email sign-up is necessary!) go to our homepage, scroll down to the header "Recent Articles" and over on the right you'll see the (tiny) orange RSS icon. Hover over the RSS icon and click on one of the three available options in the drop-down menu. That's it! Easy Peasy. Thanks for joining! 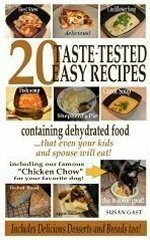 Continue reading "Easy Dehydrated Food Recipes"
Continue reading "Household Items That Are Dangerous To Dogs"
Chicken Salad -- Use Your Dehydrated Vegetables for this quick-fix Sandwich Stuffer... so easy to make too! 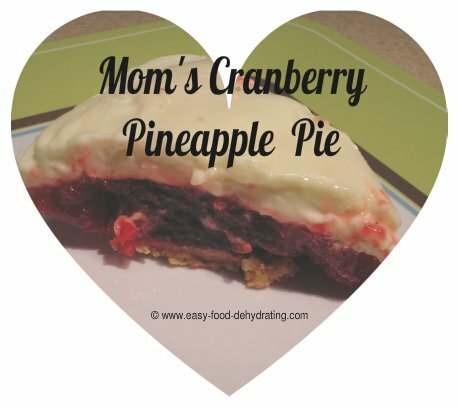 Continue reading "Cranberry and Pineapple Pie"